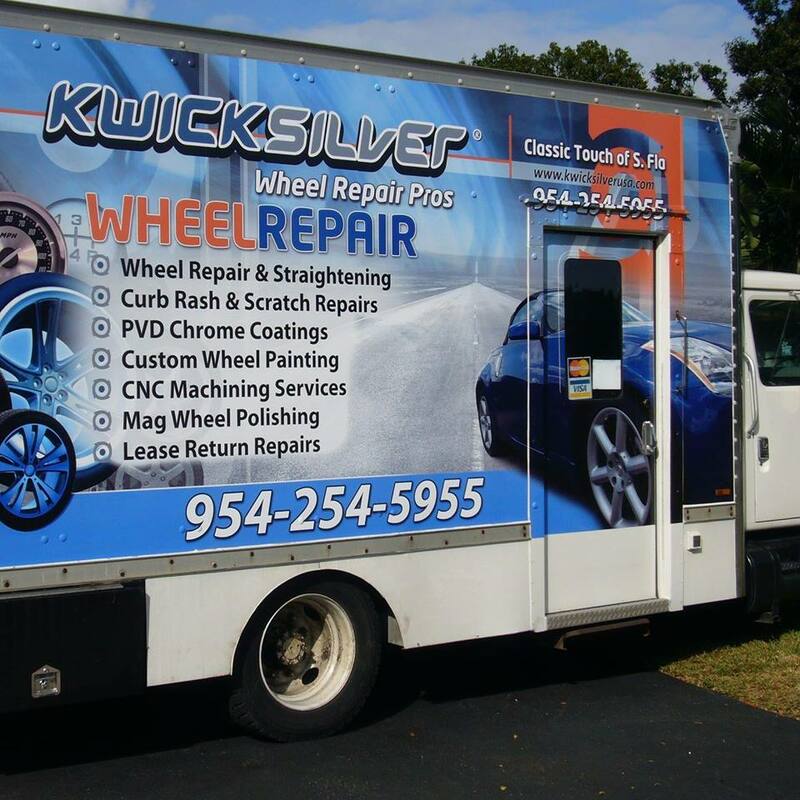 Classic Touch of South Florida uses the KwickSilver method of mobile rim repair and mobile wheel repair and enhancement. 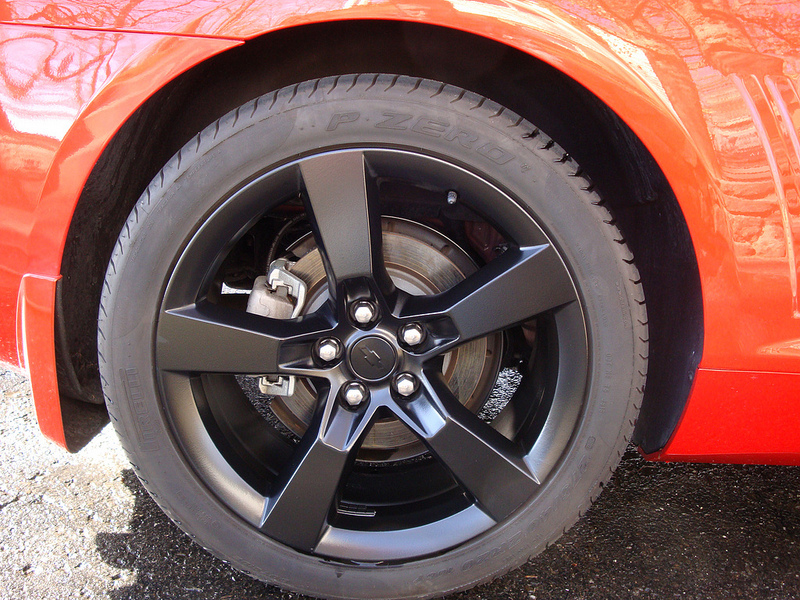 Classic Touch’s technicians can straighten bent rims and repair all cosmetic damage to alloy and aluminum rims. 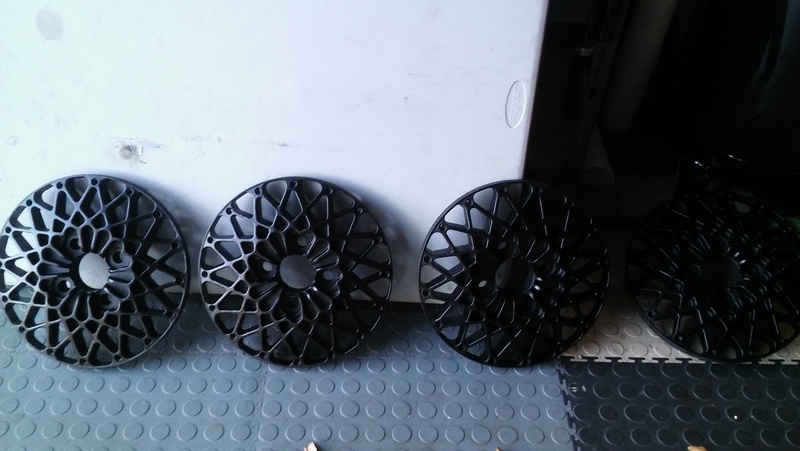 Whether your wheel has curb damage, chips, scrapes, scratches, dings, or is just out of shape we will return your damaged wheel to "like-new" condition. 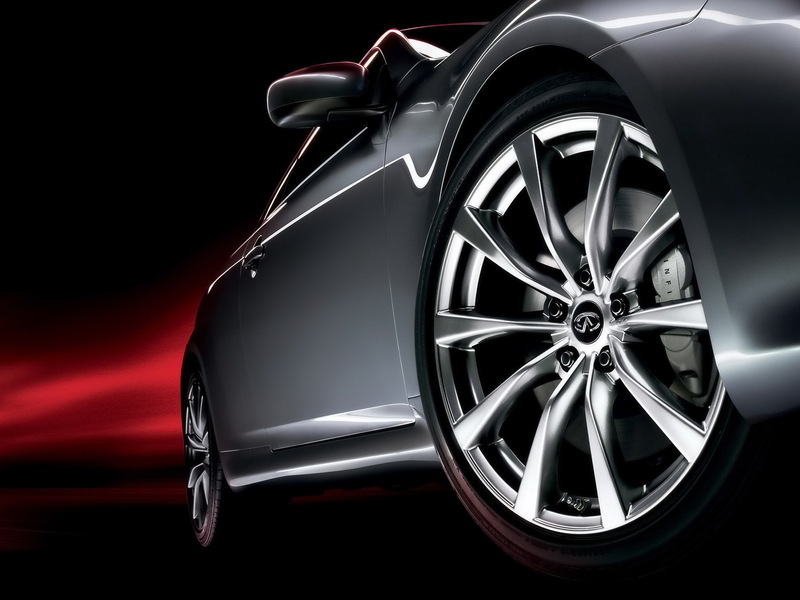 Our expert South Florida Wheel Repair technicians will come to you, so you don't even need to leave home. 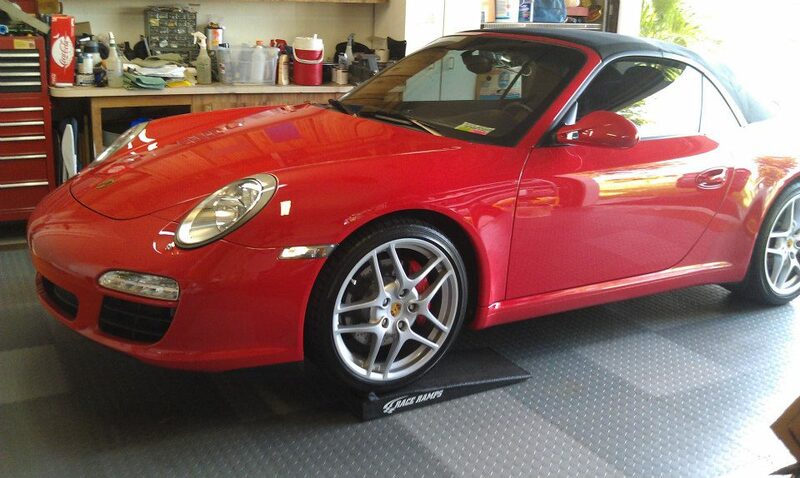 As Seen On TV Car Care Products – Do They Really Work? Is Your Tech Laden Car A Target For A Hacker? Your Credit And Auto Insurance Score – Is It Costing You A Fortune And You Didn’t Even Know? Paint Protection and Rim Repair. The Best Job In the World? 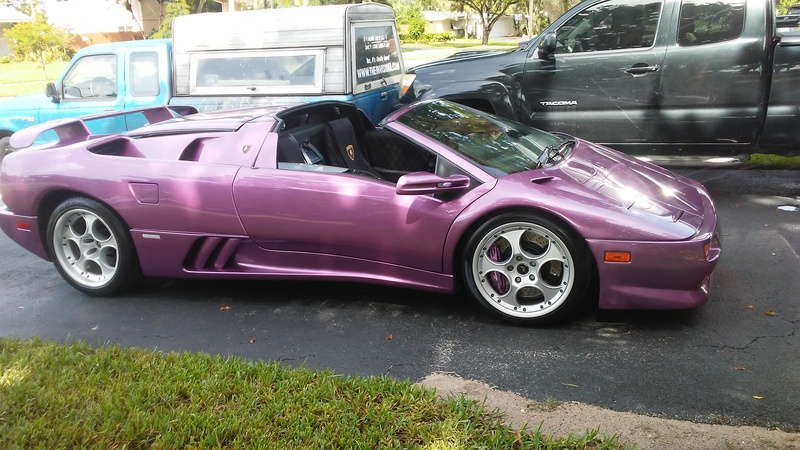 What Does Your Car’s Paint Color Say About You? 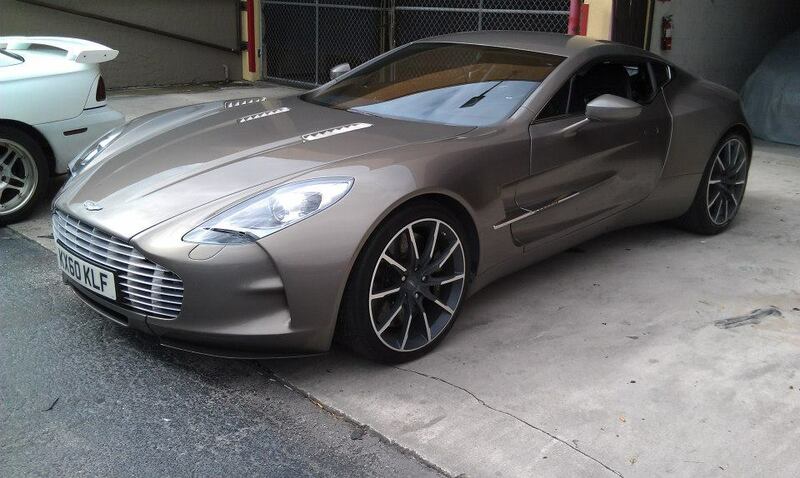 Top Five Most Stolen Cars in Florida – Is Yours on the List? The BMW i3 Arrives – Was it Worth all the Hype?